Whether you create content for a living or does it as a hobby alone, learning new things is always fun. 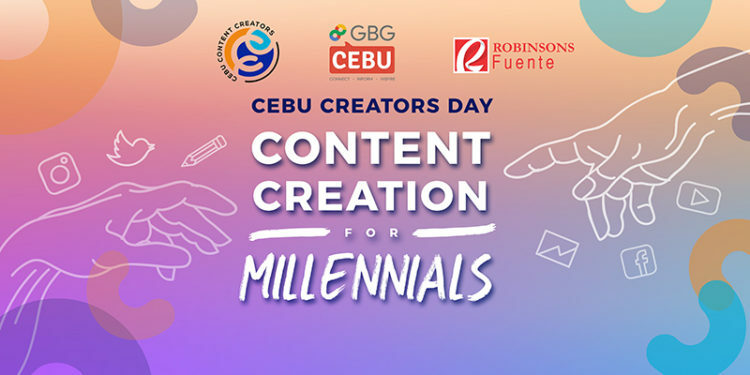 The good news is; Cebu Content Creators and GBG Cebu in partnership with Robinsons Fuente are holding a big event called the Cebu Creators Day! It will happen this October 21, Saturday, from 1-6 PM at Robinsons Fuente activity area. It will be an afternoon of interactive learning from Cebu’s top content creators. This event will tackle various topics like blogging, vlogging, social media, advocacy building, and connecting with businesses. Here is the list of speakers with the topics they will be discussing on that day. 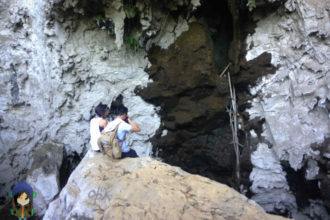 Cebu Creators Day is absolutely free and if you want to join, go ahead and register at bit.ly/CebuCreatorsDay. 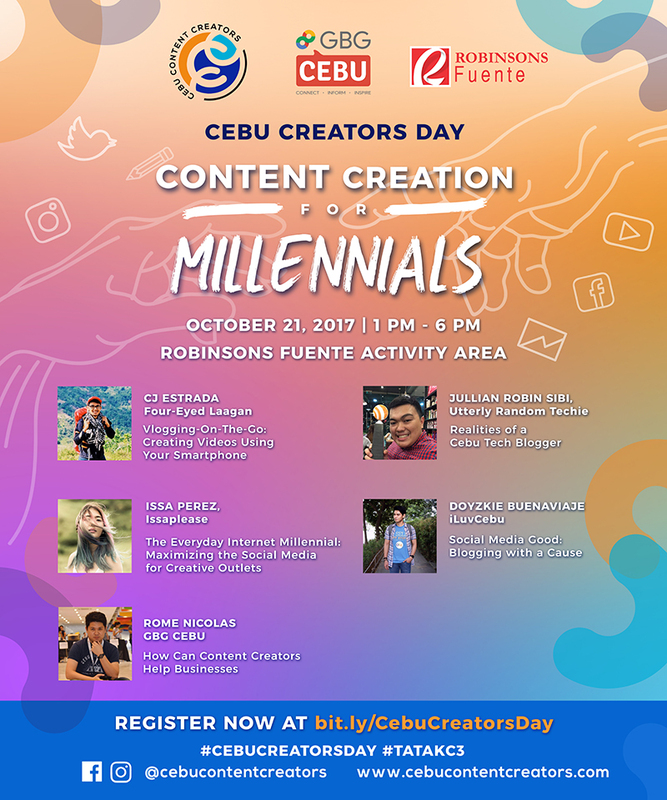 You will also get a chance to meet other blogging and vlogging personalities on Cebu Creators Day! 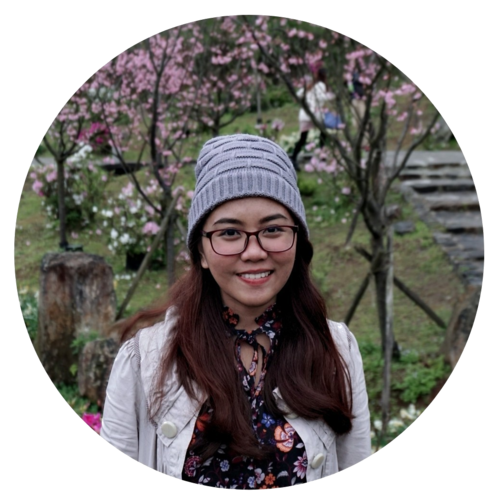 As a travel blogger, I was able to learn more things when I left my comfort zone and decided to meet other bloggers. Since then, life has been more fun. I started creating content as a way to escape boredom and as a way to get my creative juices flowing. Now, it is simply not just a hobby, creating content is also one way for me and some of my friends to make a living. 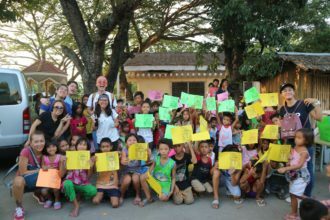 Whatever the reasons are, learning is definitely more fun when you are with like-minded people. That’s why I highly encourage you joining the Cebu Creators Day!